So as you can see from the title I recently did a collaboration with Frankie from MissFDMakeup however this colab is a little different, as I run a blog and she runs a YouTube channel! 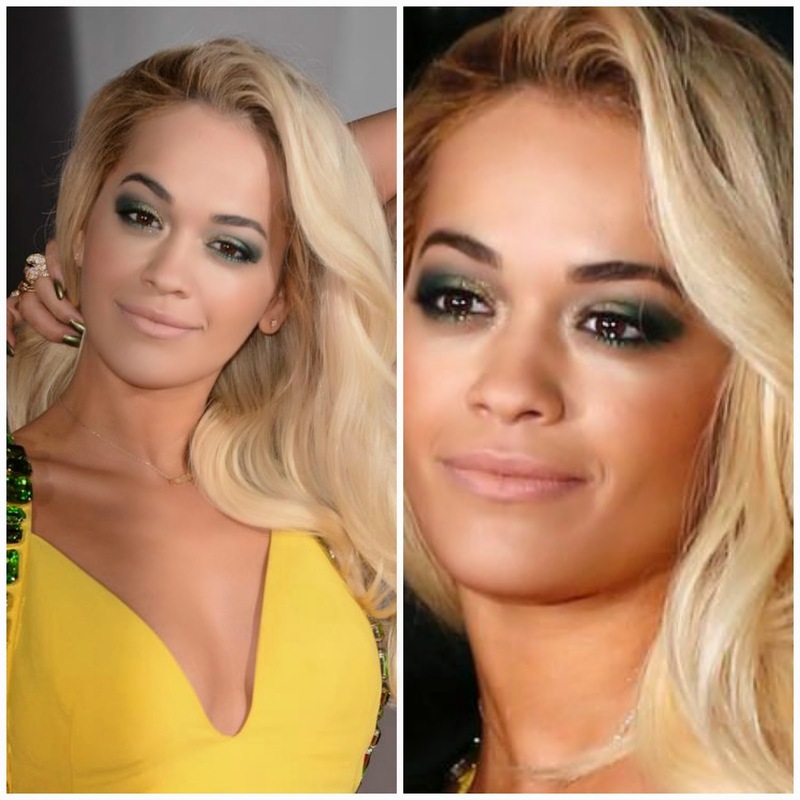 We didn't know what to do so we came up with the idea of doing a £20 make up look with our inspiration coming from Rita Ora's make-up from the Brit Awards. We filmed the whole process and it is up on Frankie's channel for you guys to go over and watch! 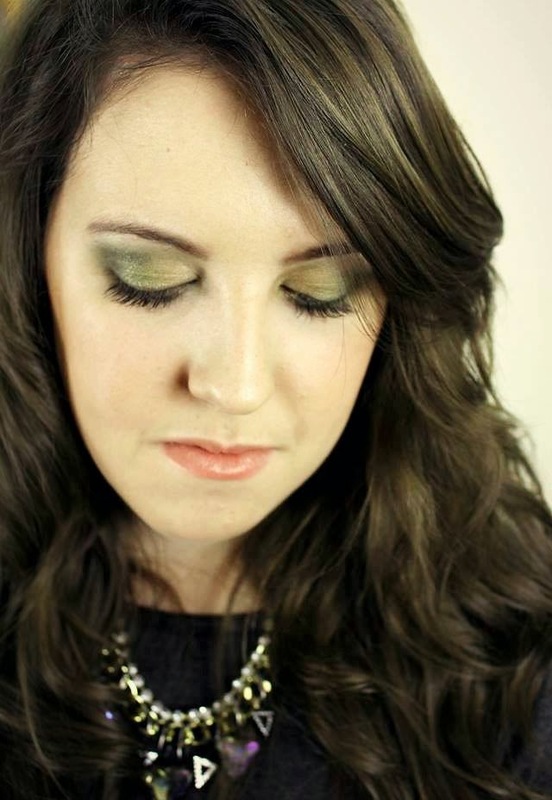 This was the final make up look that Frankie created, I will list the products that we used below, there was a 3 for 2 offer running at Boots when we bought the make-up so we did take advantage of that! If you want to see how Frankie created the look then I shall link her YouTube channel here (you should go and subscribe too!) and I will insert the video below for you guys! I hope you enjoyed something a little bit different from me and not just a standard blog post! Keep a look out for the rest of my guest blogs coming this week and I'm not going to say much but there is something extra exciting coming on next Monday, so keep your eyes peeled as it may involve MAC! !